Sweden — Prologis acquires 295,000 square meters (3.2 million square feet) of prime properties in four of Sweden’s strongest logistics markets. The acquisition substantially strengthens Prologis’ presence in Sweden. Sweden — Nordic Property News completes the breakdown of Swedish residential buyers and sellers with a list of the ten largest residential transactions in 2017/2018. Sweden — The turbulent housing market has dominated the industry news over the past few months. Nordic Property News shares a unique list of the companies that sold most residential in 2017/2018. Sweden — 2017 was an intense transaction year for all the Nordic countries. With the year in the books Nordic Property News can present a list of the largest transactions in all four countries - we finish the list with largest country: Sweden. Norway — 2017 was an intense transaction year for all the Nordic countries. With the year in the books Nordic Property News can present a list of the largest transactions in all four countries – starting with Norway. 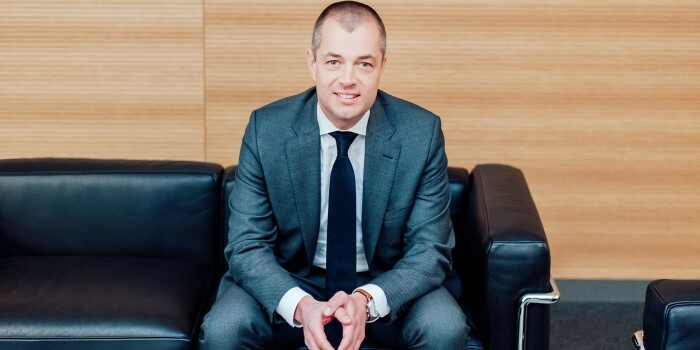 Sweden — Ancore, owned by Ica Fastigheter and Alecta, purchases parts of Eurostop in Örebro from Unibail-Rodamco. Sweden — Alecta purchases ten properties – 110,000 sqm – from Carlyle in Nacka Strand, Stockholm. Sweden — CBRE Global Investors, on behalf of the Nordic Property Fund, announces the sale of the Stinsen Shopping Centre, Häggvik, Stockholm. The shopping centre has been acquired by Magnolia together with Alecta. 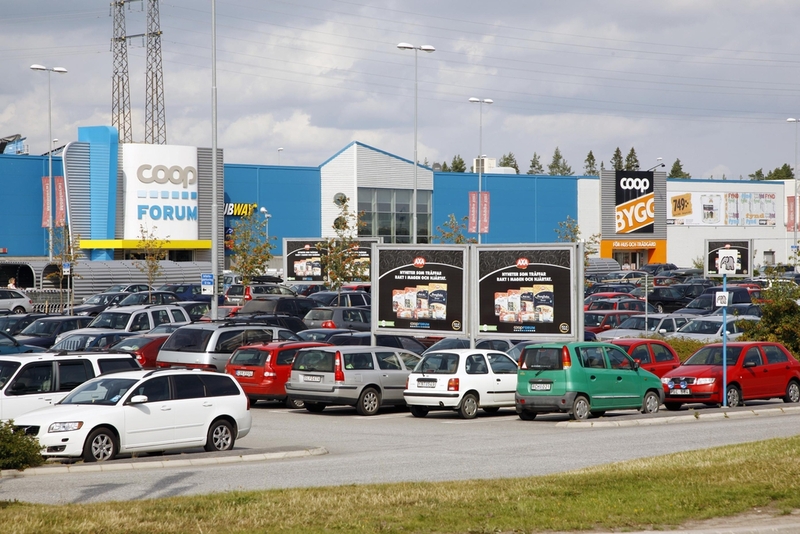 Sweden — Alecta has acquired the 25,000 sqm retail park Värmdö marknad in Stockholm from Genesta. Sweden — Bloomberg sources say Alecta is now closing in on the divestment of their international portfolio. The purchaser is said to be Blackstone and the purchase price is USD 1.8 billion (EUR 1.6 billion). 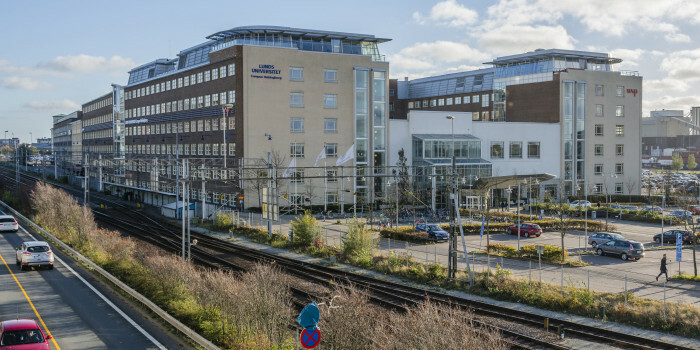 Sweden — Rockspring and Vencom have sold Värmdö Köpcentrum to Alecta. Vencom Property Partners and Alecta are at the same time starting a new co-operation. Sweden — State-owned group Swedavia has sold 20 airport properties to a joint venture company owned equally by occupational pensions specialist Alecta and Swedavia.